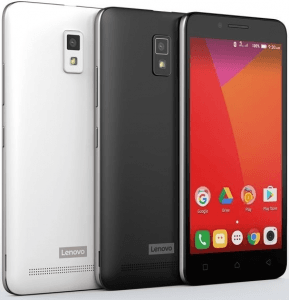 The A6600 Plus is merely a version of Lenovo's low-end A6600 that comes with 2GB of RAM, instead of just 1GB. Apart from that, it mimics its base model's specifications, from the 16GB on-board memory down to the 8-megapixel rear-facing main camera. Additionally, it sports a similar Matte Black or Matte White finish, with 4G LTE connectivity, and a 1GHz 64-bit quad-core processor coming back as well. 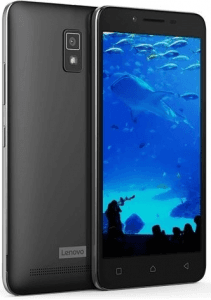 Sadly, though, this Plus variant also comes with a 2-megapixel-only fixed-focus sub-camera and a 2300mAh battery scoring only up to 348 minutes of calling time. 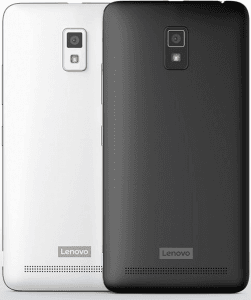 Latest Lenovo See all the new Lenovo phones.